MARQUETTE — Imagine a crowd of 400 people, that’s how many faculty, staff and students have visited Northern Michigan University’s food pantry since opening in November. NMU has recently partnered with Feeding America, where they will now be a depot drop. Partnering with Feeding America means NMU can order food items that are needed at a lower cost and bigger quantities. One volunteer has put in over one hundred hours at the pantry and is excited to see what direction they are going in. “I’m ecstatic, we’ve been working on this for months. It’s nice to finally be able to cross over and say we did it. We just keep growing. For me this partnership means we are going to be here for awhile. 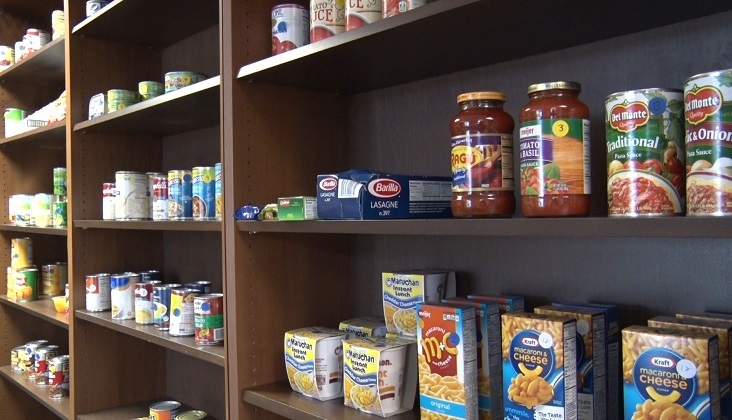 It means we’re not going to have a lot of issues with having decent selection in the pantry,” said Megan O’Connor, Volunteer at NMU Food Pantry. 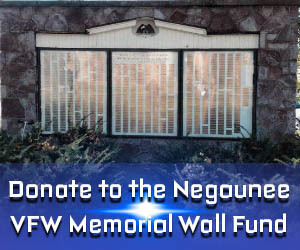 They are still accepting non–perishable item donations.